The GPS Stubby antenna is an active helical GPS antenna supplied in a robust sheath and terminated in a SMA-Male Right Angle connector. 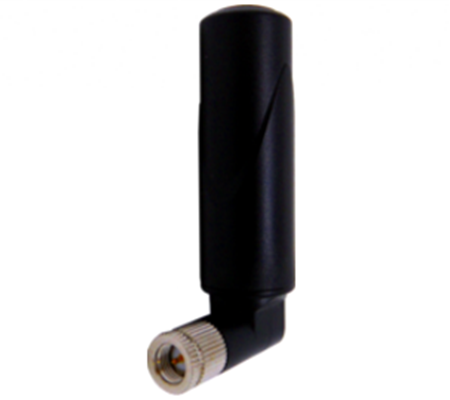 The GPS Stubby antenna is an active helical GPS antenna supplied in a robust sheath and terminated in a SMA-Male Right Angle connector. Designed for applications where a standard patch antenna with cable is not practical, the GPS Stubby offers a compact and cost-effective stubby antenna solution. 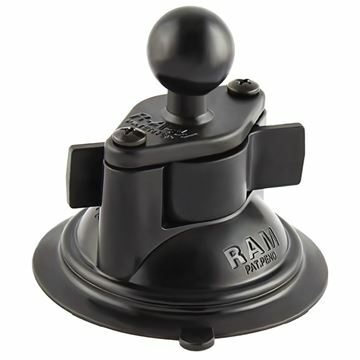 The RAP-B-224-1U by RAM Mounts consists of a 3.3" diameter suction cup twist lock base that is connected to the (RAM-B-238U), diamond base with B size 1" rubber ball. 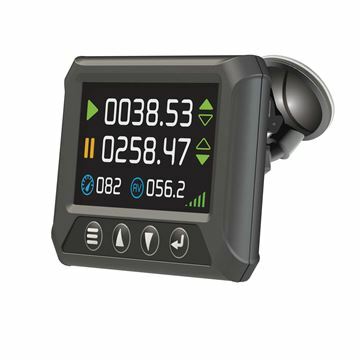 The Active GPS Trip Meter features GPS and GLONASS for greater accuracy. It requires no costly installation; simply plug into your power socket and start measuring. Easy to operate with a full colour touchscreen, this unit can display 2 trips simultaneously. 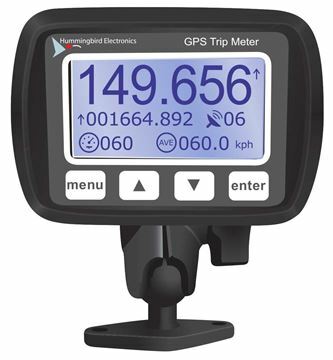 The Hummingbird GPS Trip Meter measures distance utilising both GPS and GLONASS. Two independent distance readouts as well as speed and other statistics are available and no installation is required - Plug 'n Go.